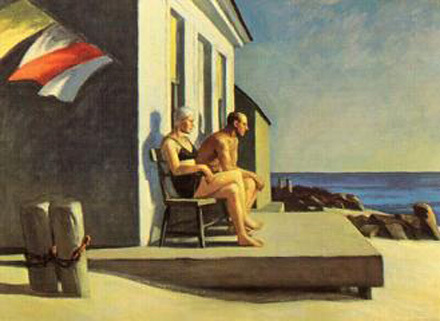 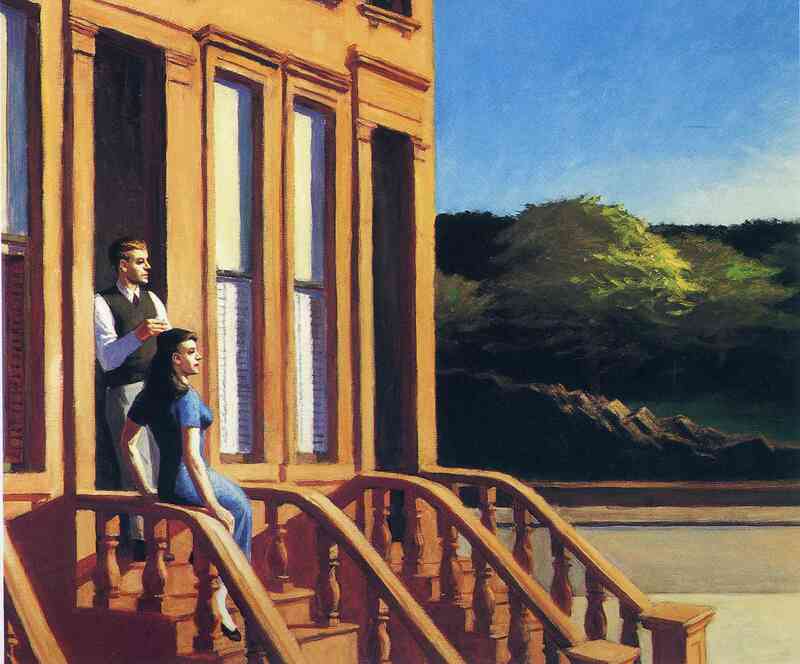 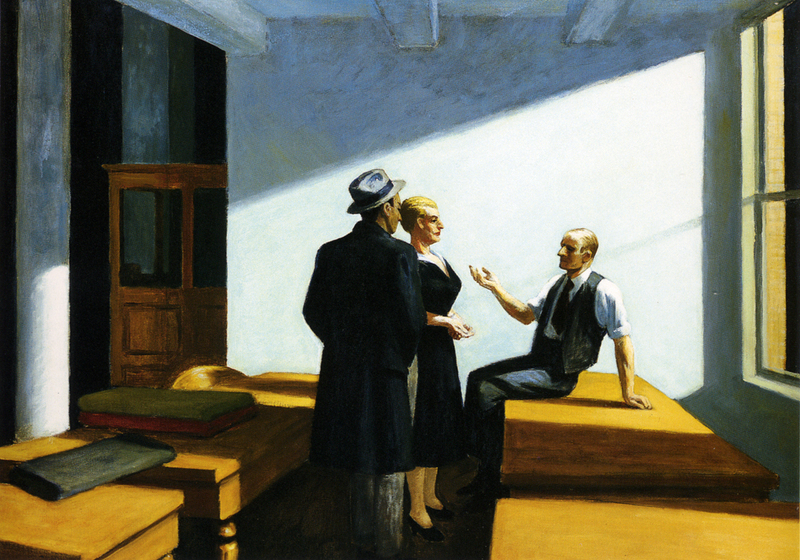 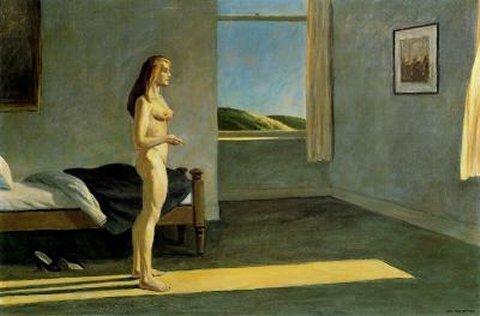 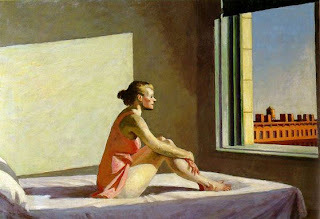 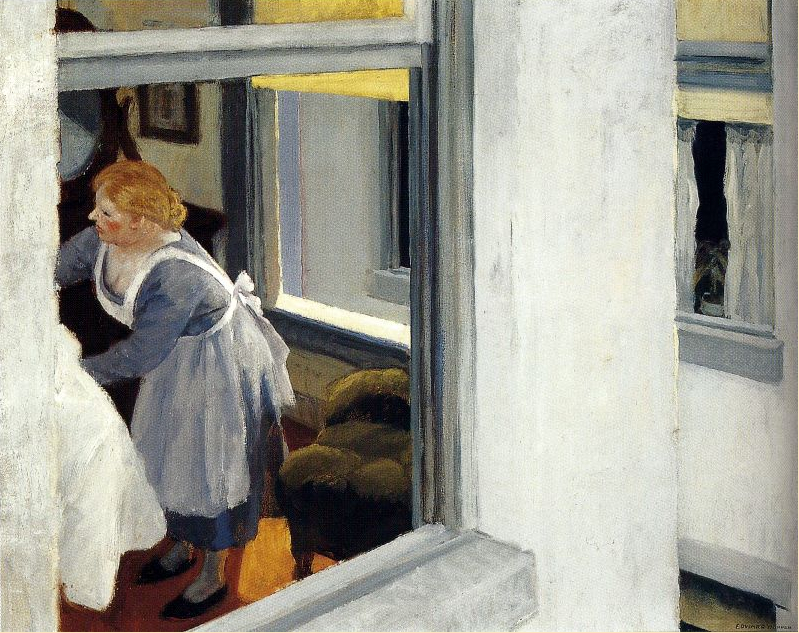 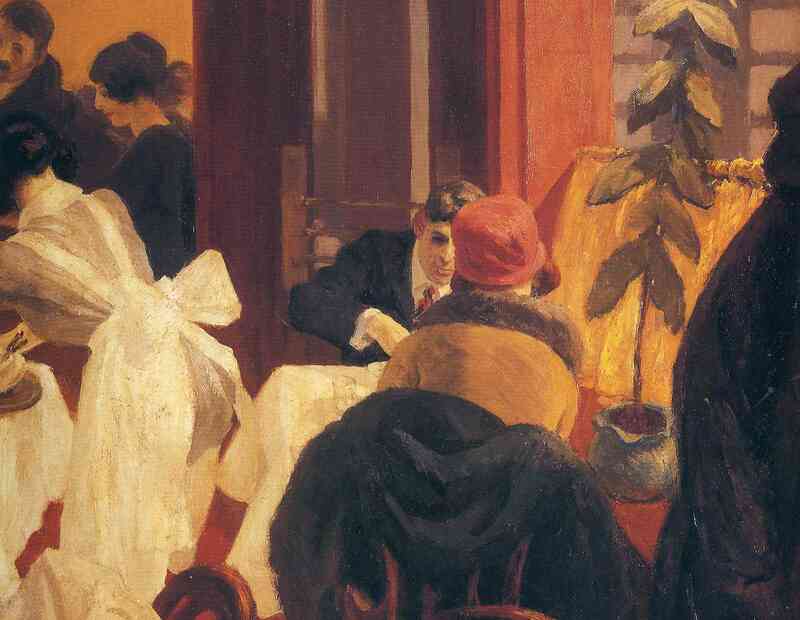 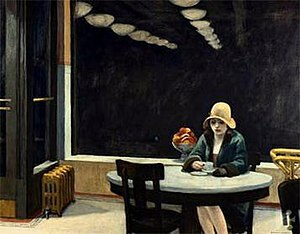 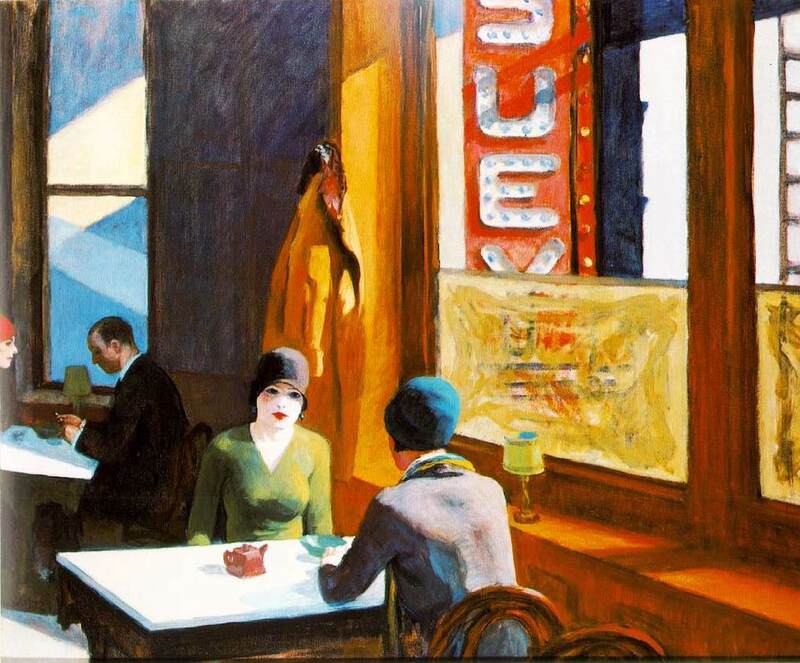 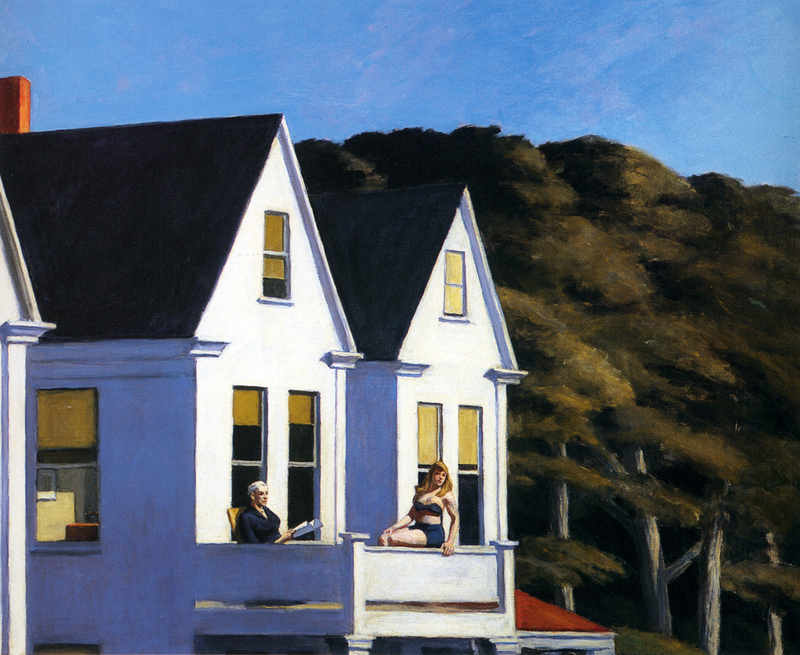 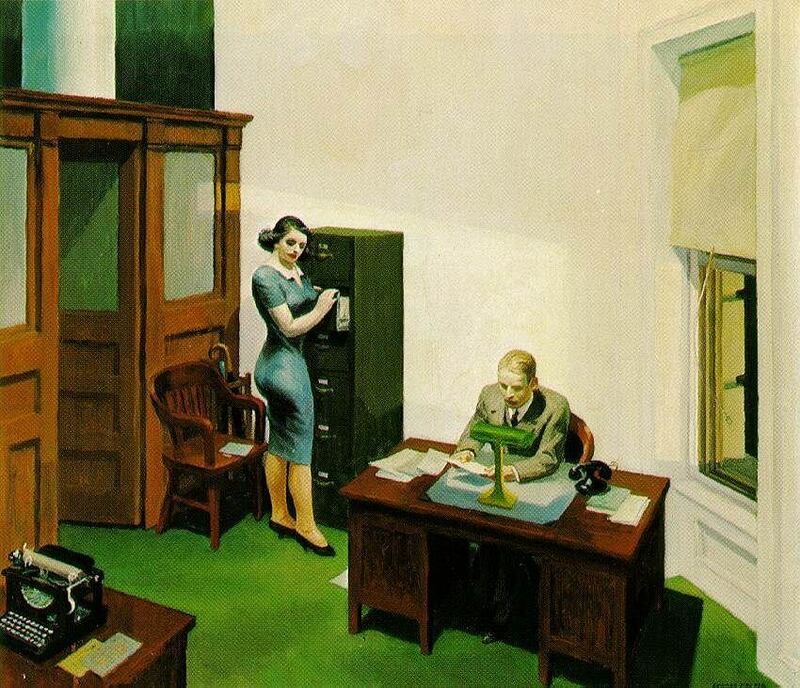 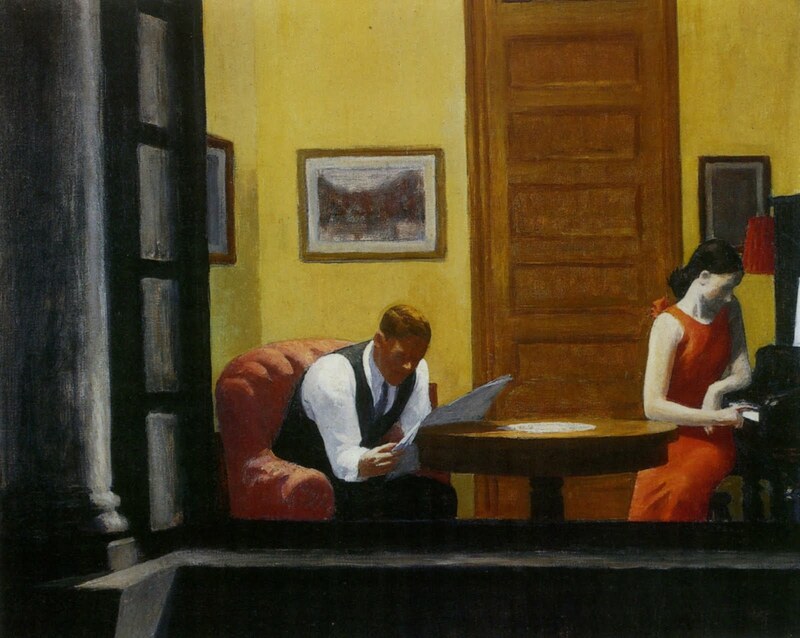 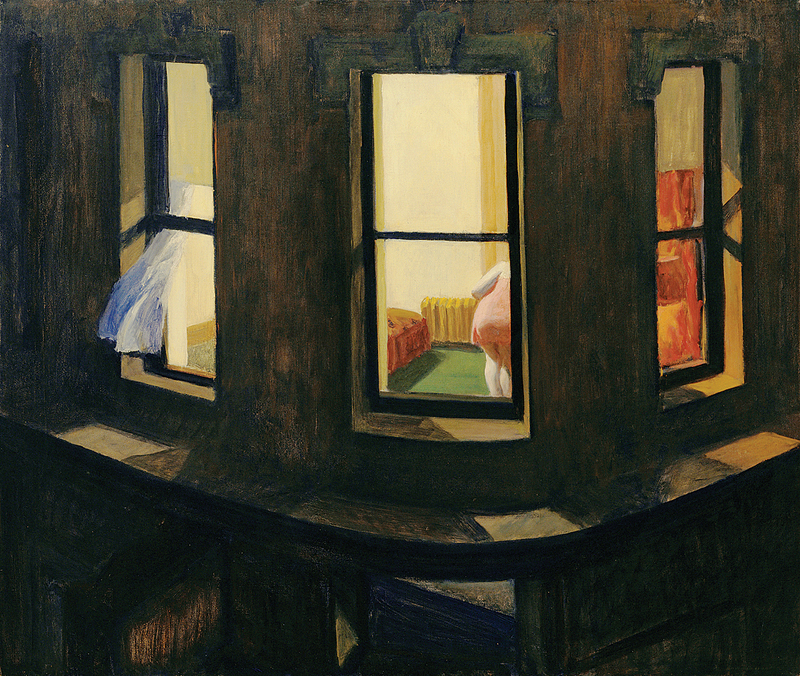 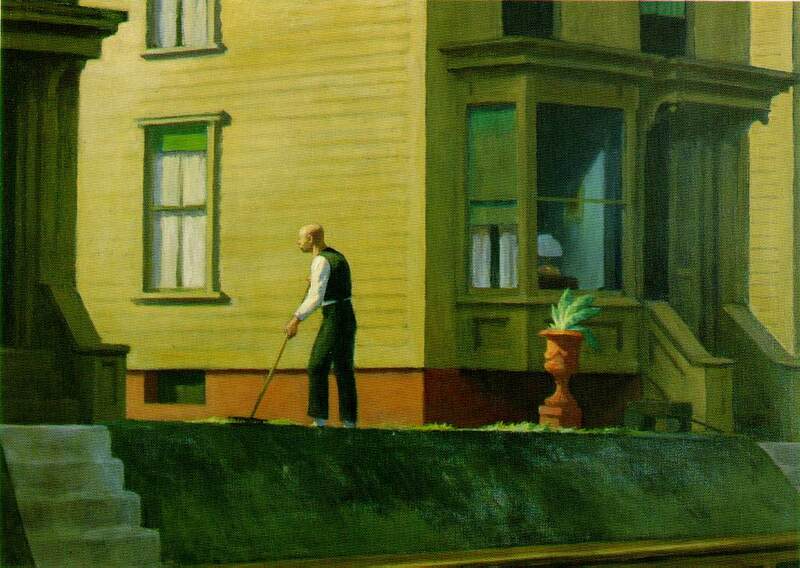 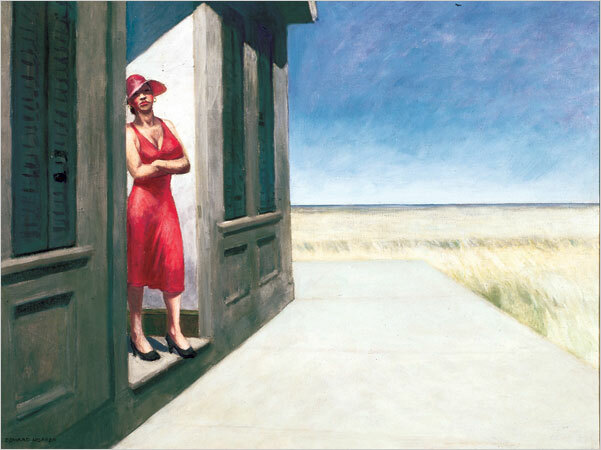 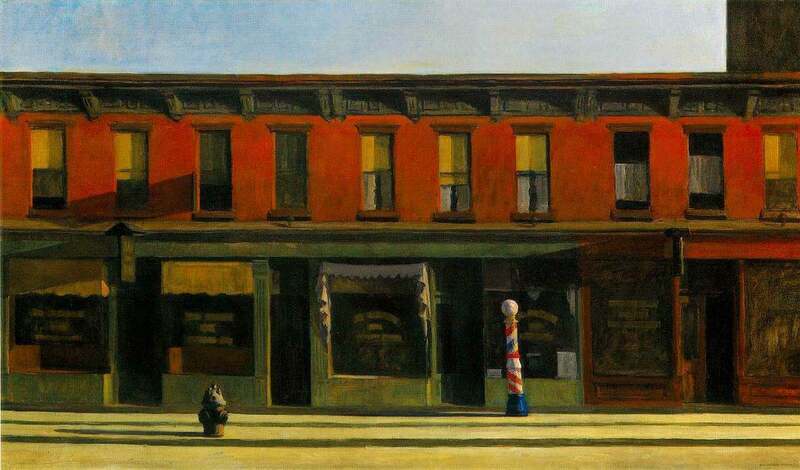 English Muffin Corner: Hopper For Ever ! 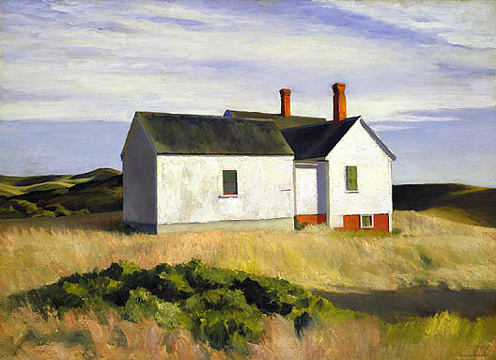 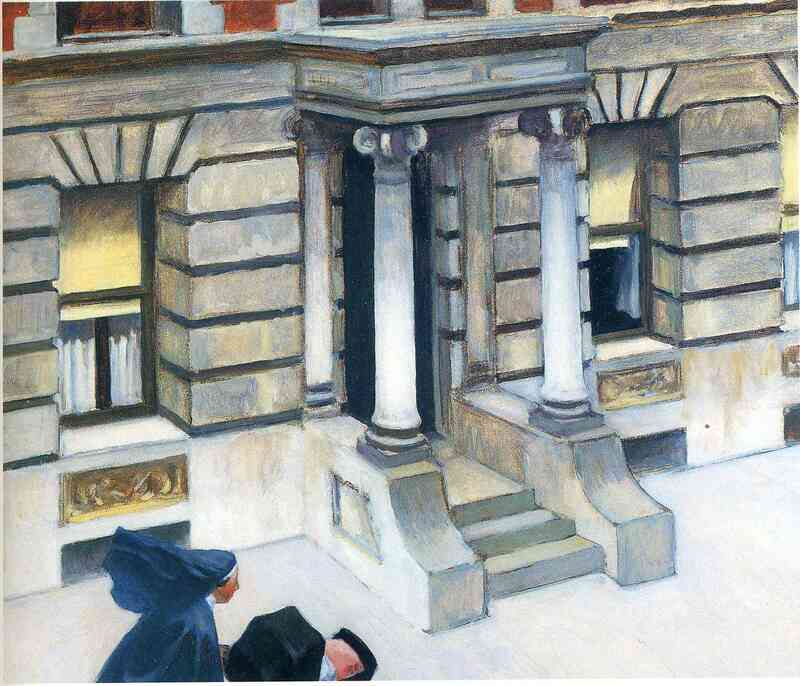 Painting 1. 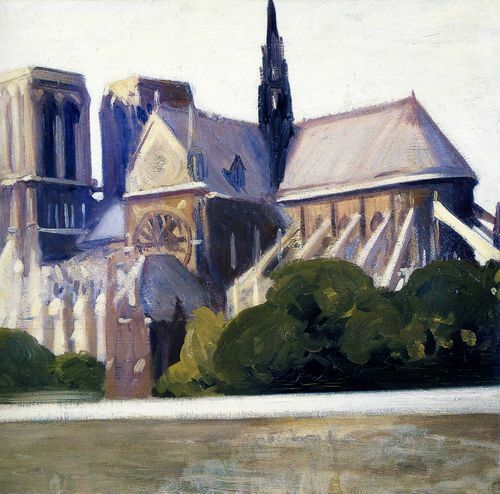 Notre Dame de Paris ,1907.